The results of common studies have shown that rowing ergometers currently used for training and for competing have a fixed support base contrary to a real rowing boat, what cause differences in muscular coordination. In the Czech Republic, there is a lack of evidence of this issue despite the fact of success achieved by Czech rowers on the world rowing competitions. Objective: The purpose of the present preliminary case study was to determine a specific structure in timing of 16 selected muscles of specifically chosen experienced elite rower, during two movement patterns: rowing on a single scull versus rowing on an ergometer Concept 2. Methods: By surface electromyography (EMG) we recorded muscular activity, synergies and involvement throughout mean cycle of the rowing stroke. Participant of this study, trained athlete, performed three 2 min. trials on an ergometer Concept 2 separated by 3 min. break. After 10 min athlete repeated three times 2min of rowing separated by 3 min break. Results: The mutual correlations of mean EMG curves of all measured muscles showed, that there were not found any differences in inter-locomotive synchronization of measured muscles. Established values of correlation (r) showed higher level of dynamic balance (performance similarity) between both measured activities. But determination of the muscular activity timing, considering onsets and cessations, was in the percentual results explication of the movement cycle inter-locomotive different. Conclusion: Results showed a great similarity in synergies organizing the muscular coordination in between both measured physical activities. But specific structure timing of the movement in measured muscles was inter-locomotive different in the moments of muscular activity onsets during rowing and during ergometer rowing. This is attributed to the specificity of on-water locomotion. Zbořilová, M., Sedlák, J., & Kračmar, B. (2017). Rowing stroke on a single scull versus rowing stroke on an ergometer Concept 2 – Preliminary case study. 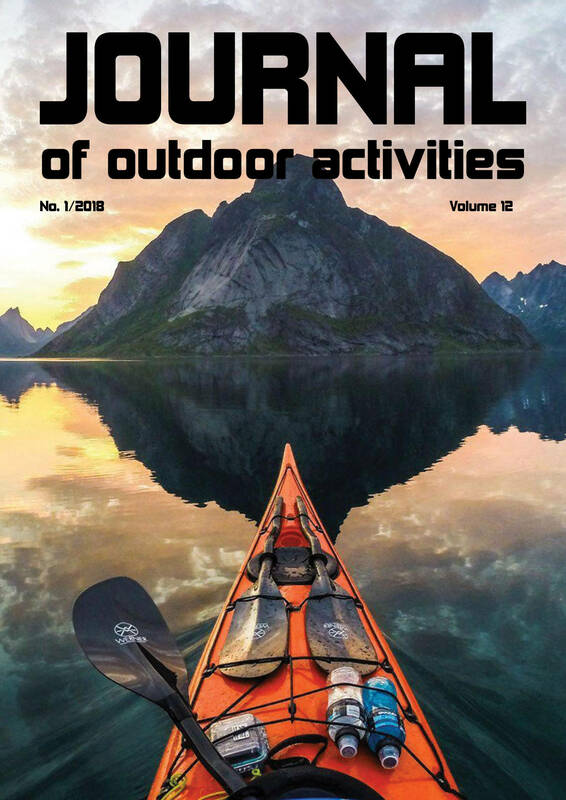 Journal of Outdoor Activities, 11(1), 21–29.